75561 is rated 5.0 out of 5 by 1. 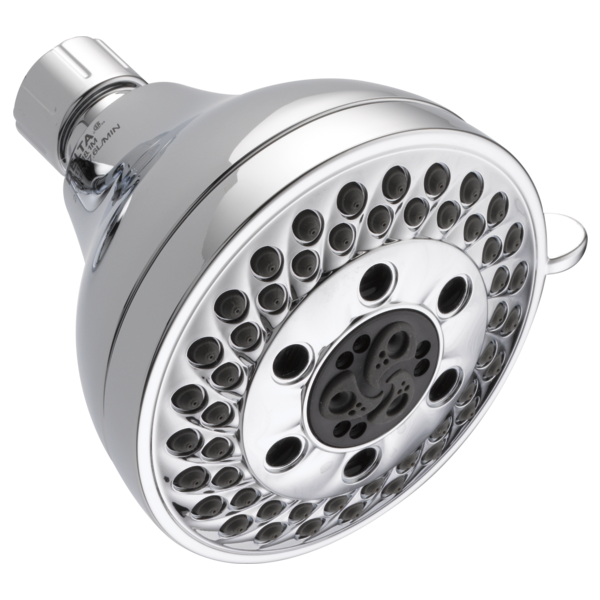 Rated 5 out of 5 by Jones from Great showerhead I love the H2Okinetic setting. 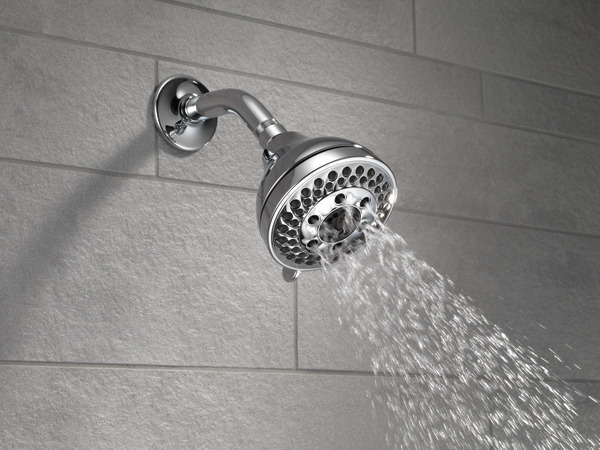 It gives you a powerful rinse without using lots of water. I just purchased the Dove 5 setting shower head. Is there a way I can remove a flow restriction inside the head to provide more water pressure?